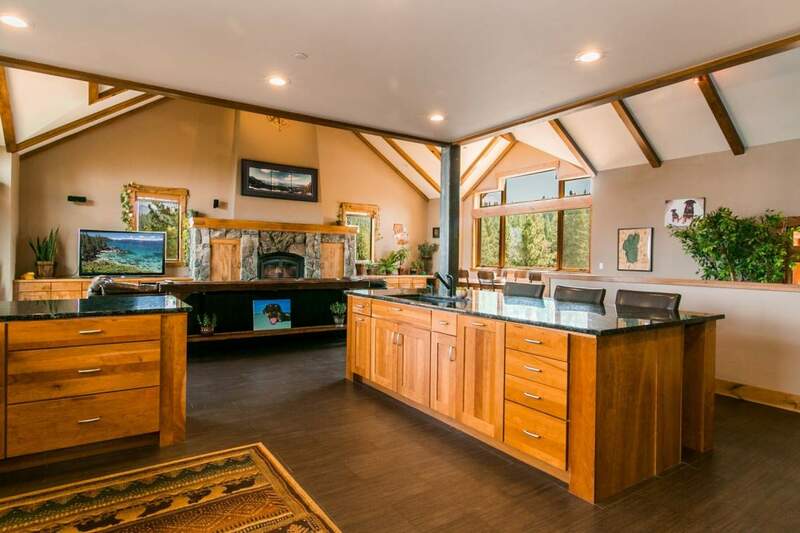 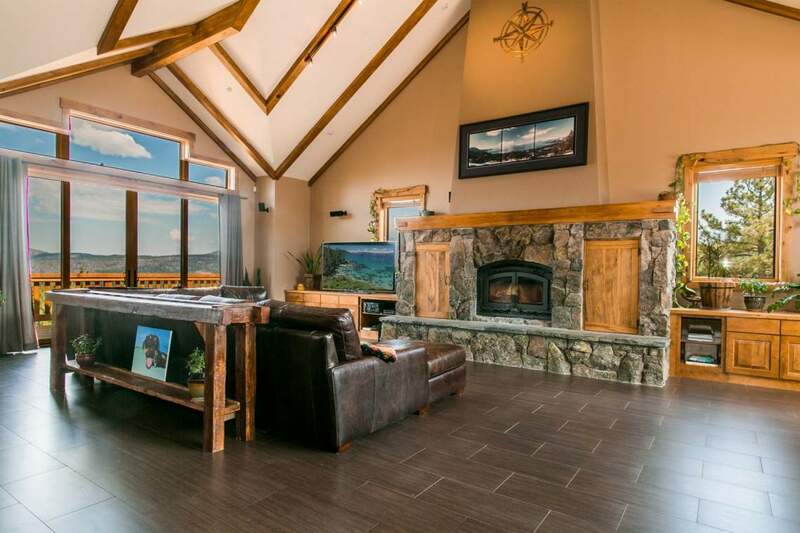 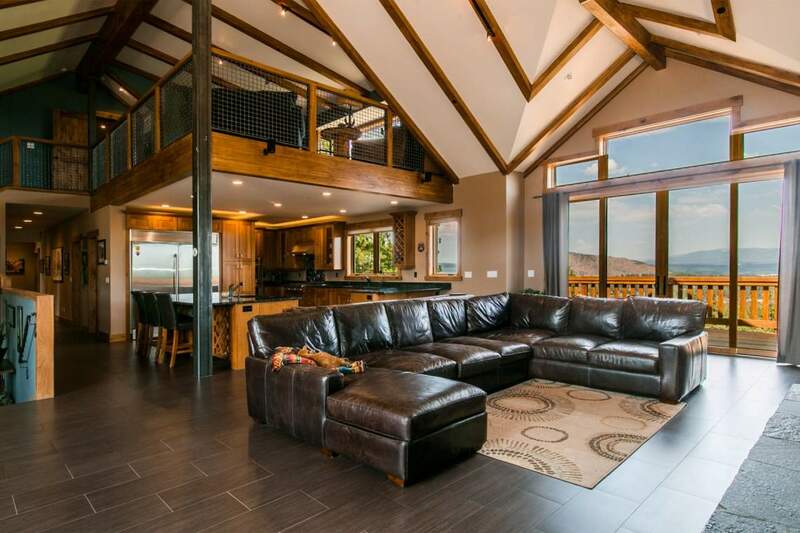 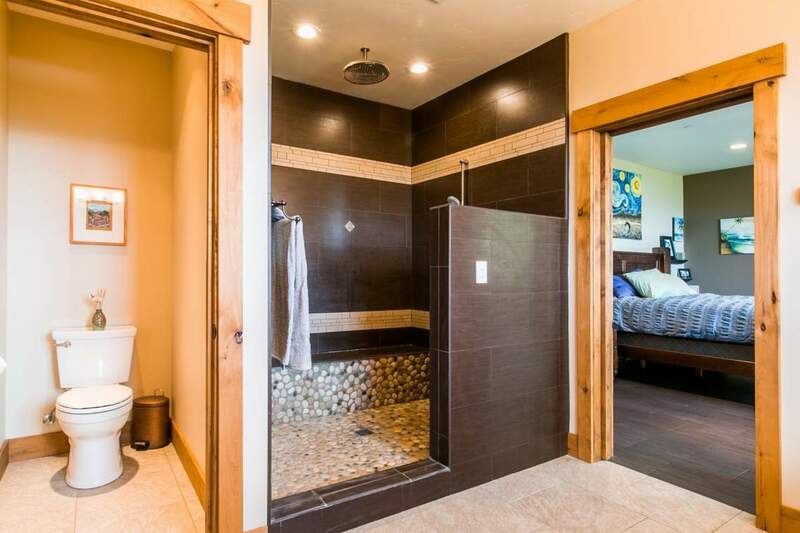 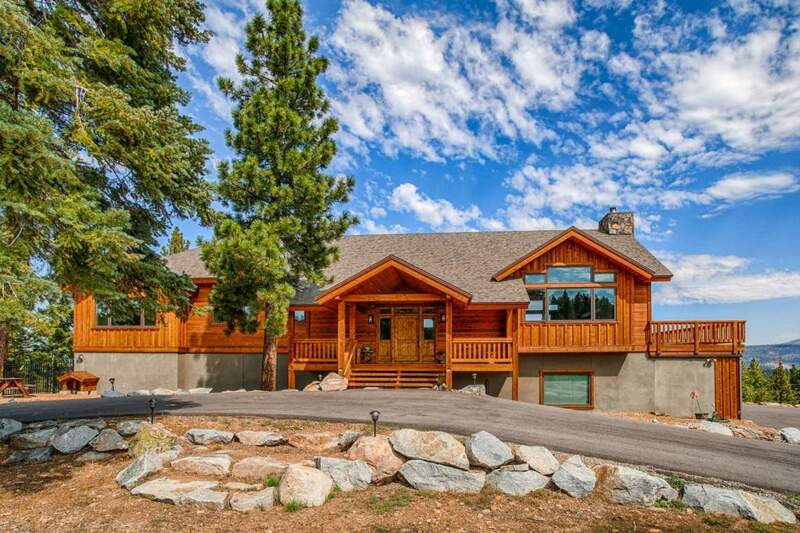 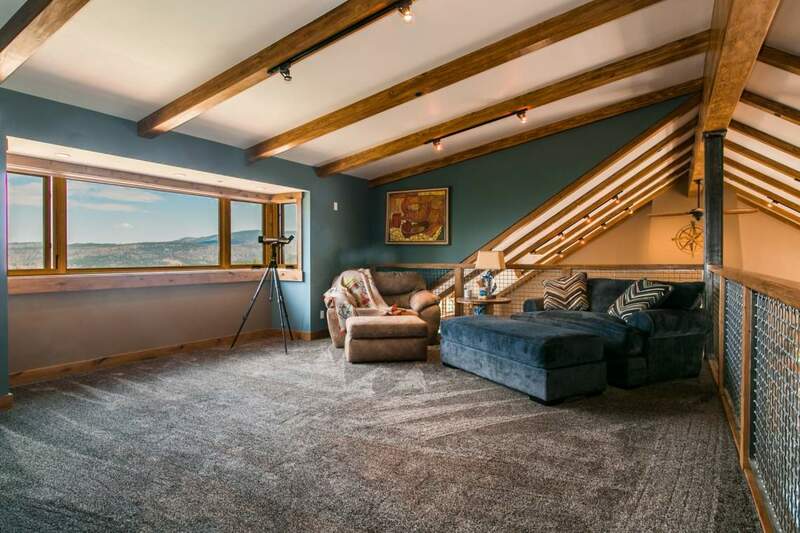 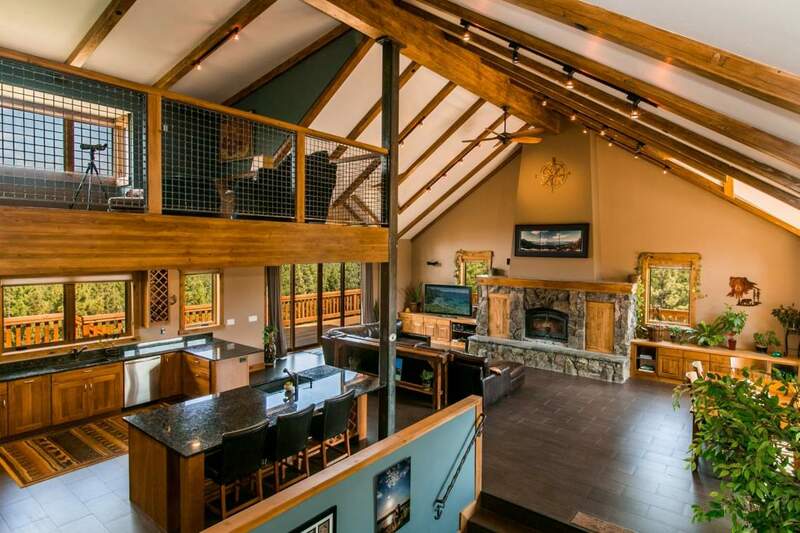 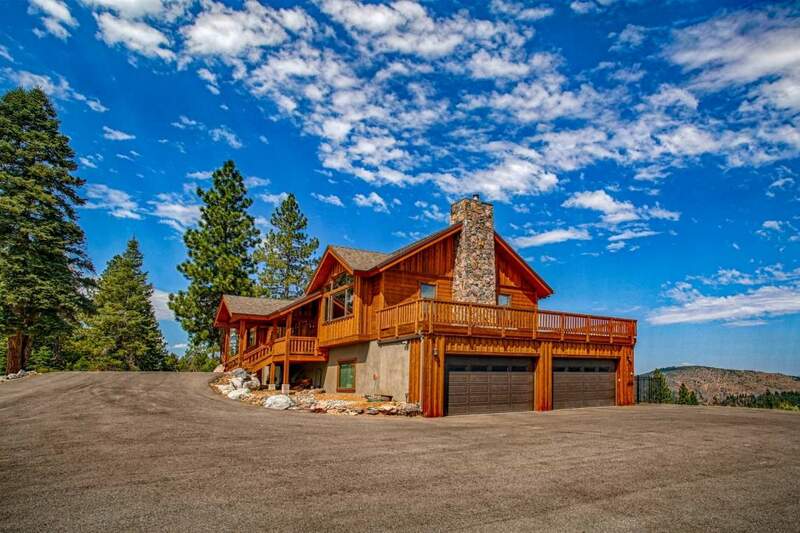 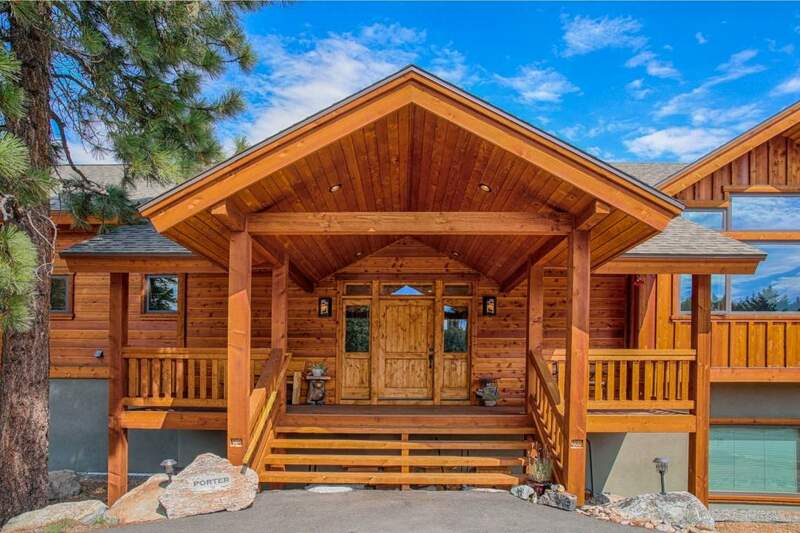 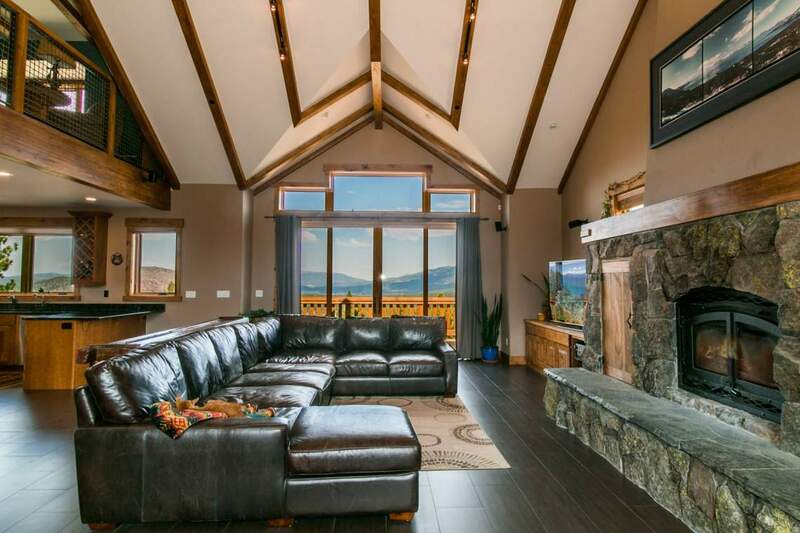 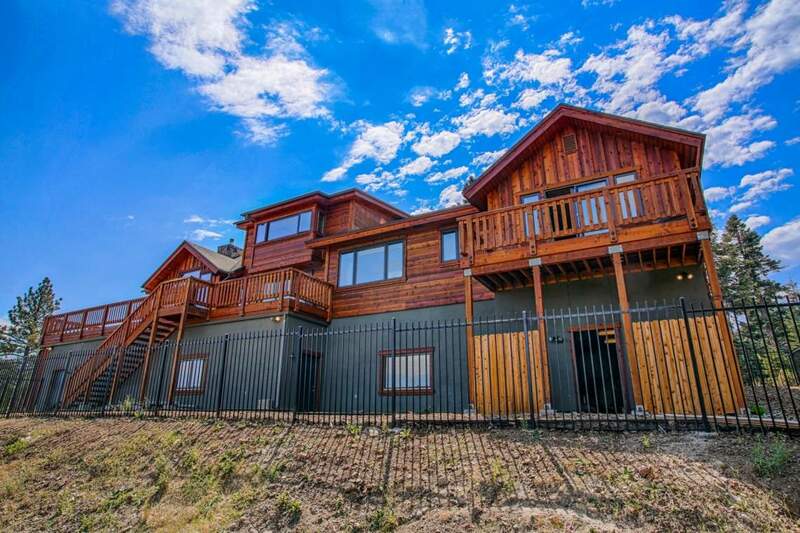 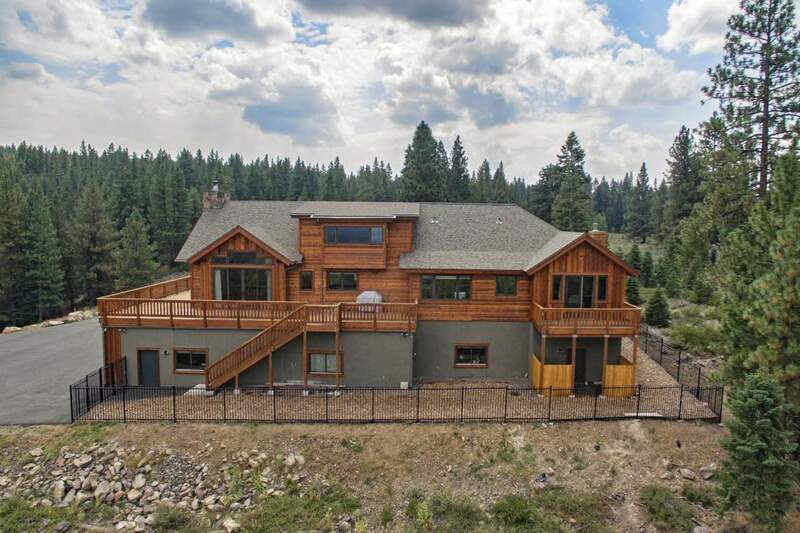 Built in 2013, this state-of-the-art construction boasts 21+ usable acres with dramatic mountain and lake views from every room. 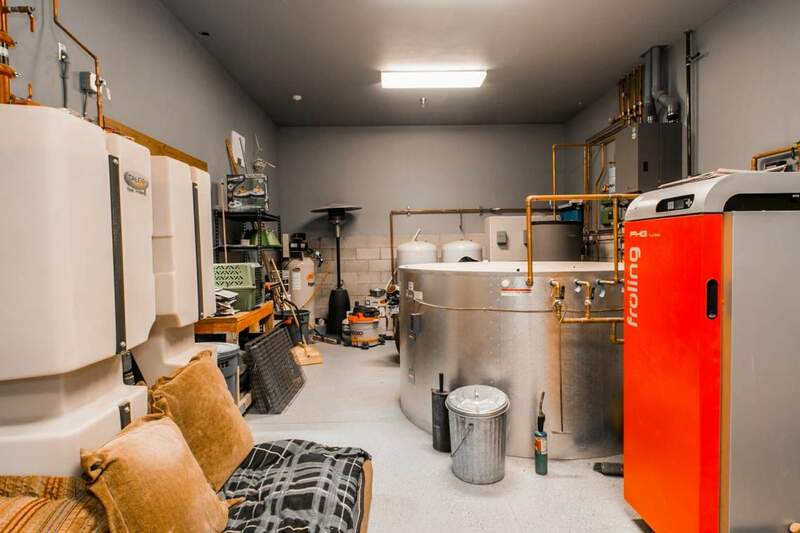 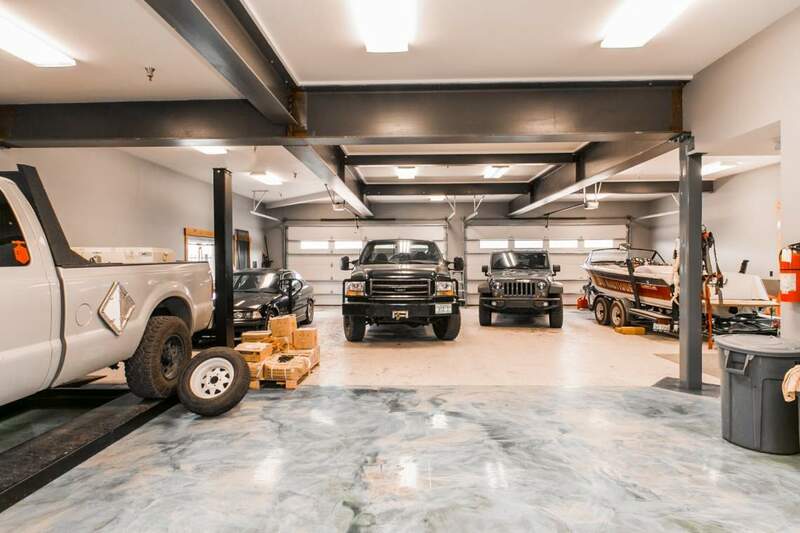 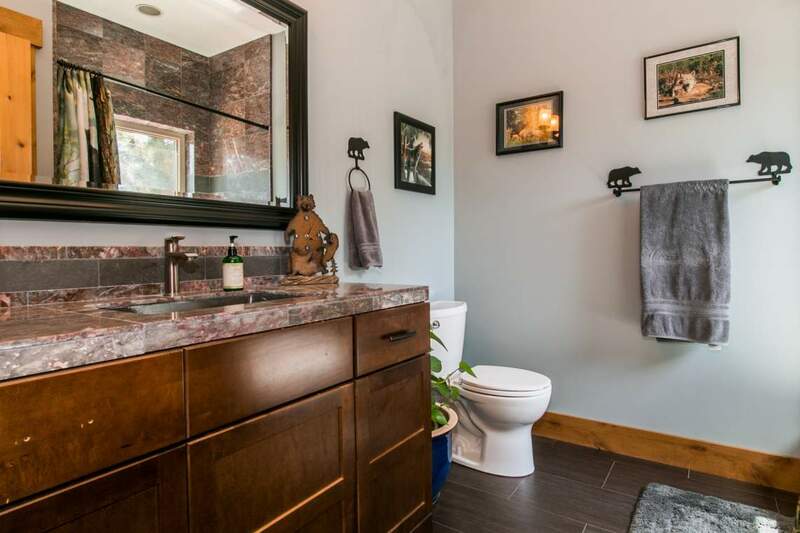 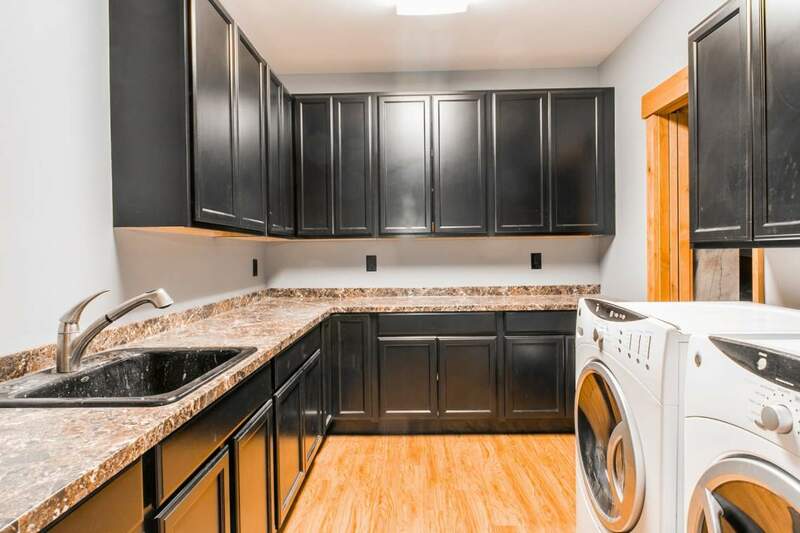 Features the most impressive 3,600 sf hydronic heated garage and shop. 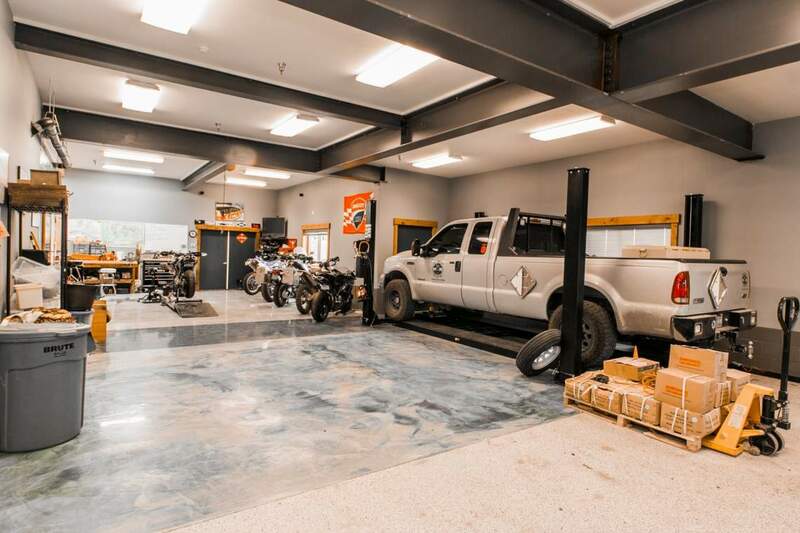 The open floor plan concept is an engineering masterpiece with raw steel open beams, handcrafted finishes, and a modern utility system backed up by generator and propane. 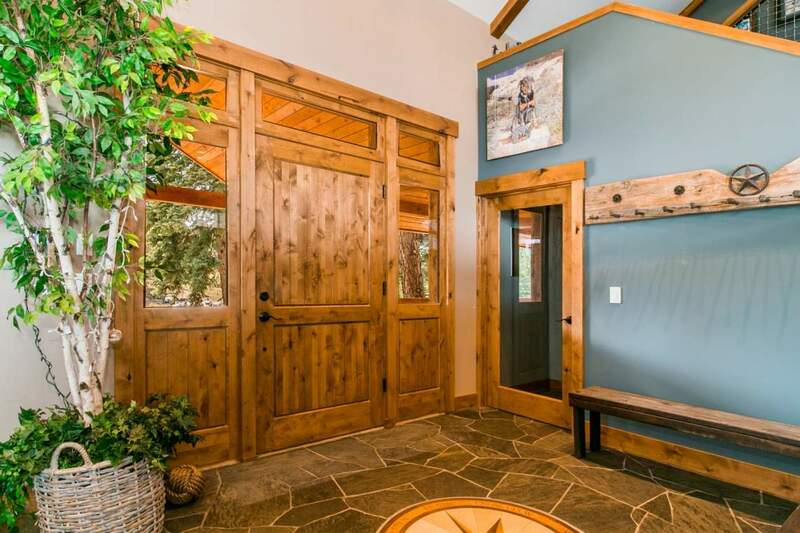 Just past the Juniper Hills Estates Gate, this home is zoned for horses and is walking distance to the bus stop and surrounding recreation. 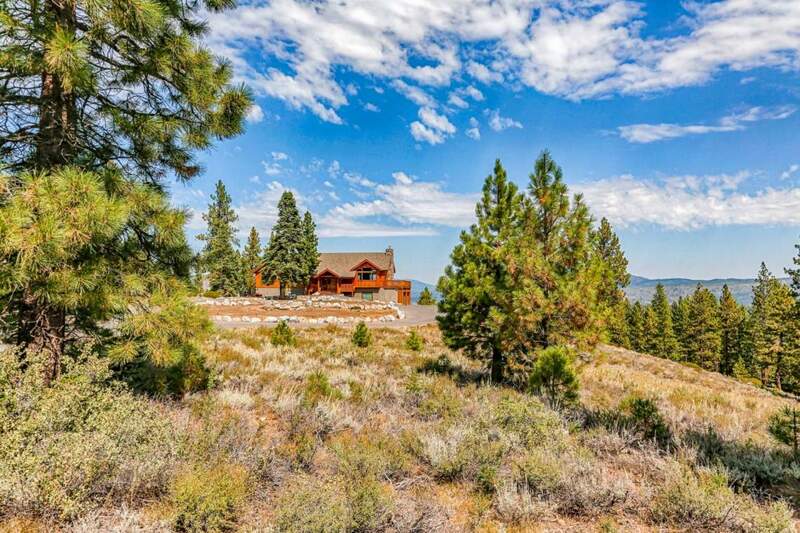 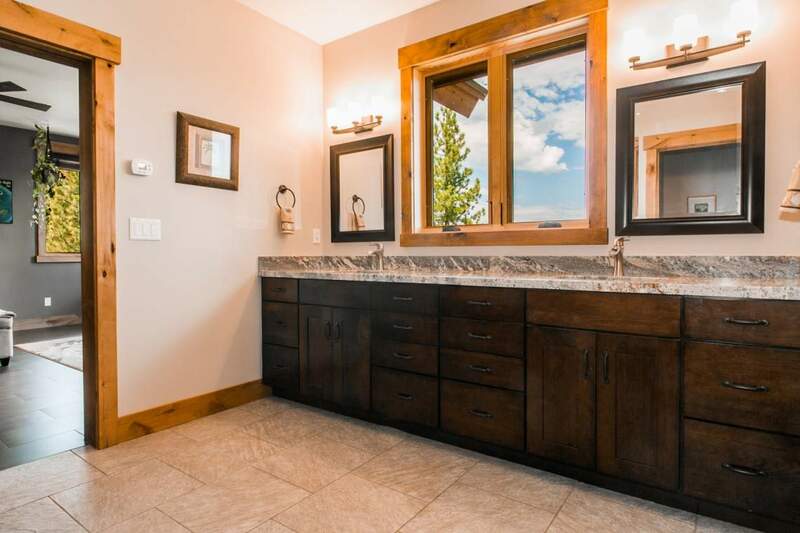 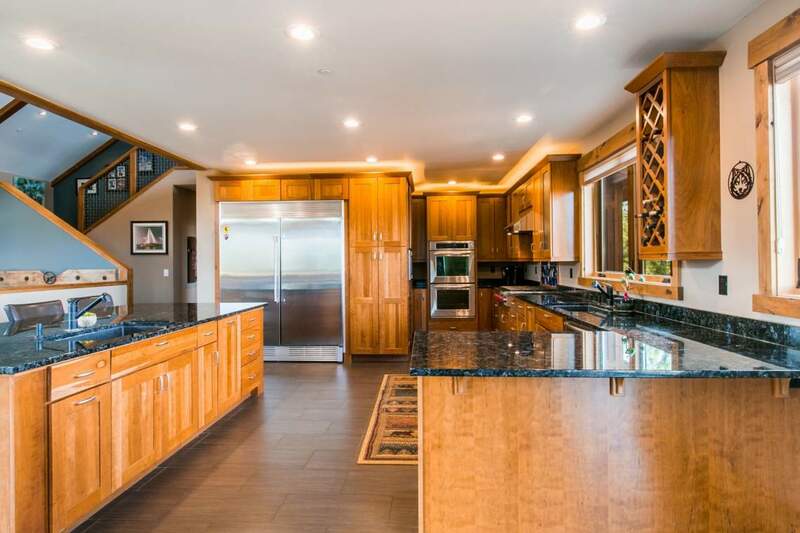 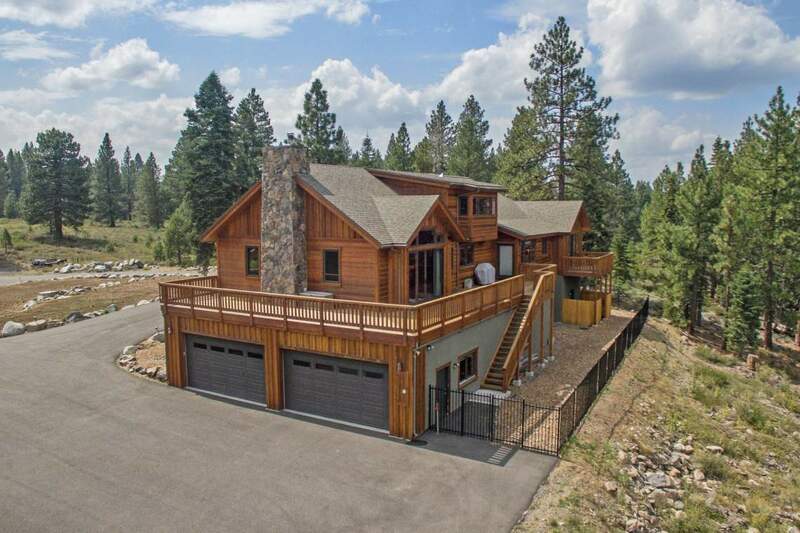 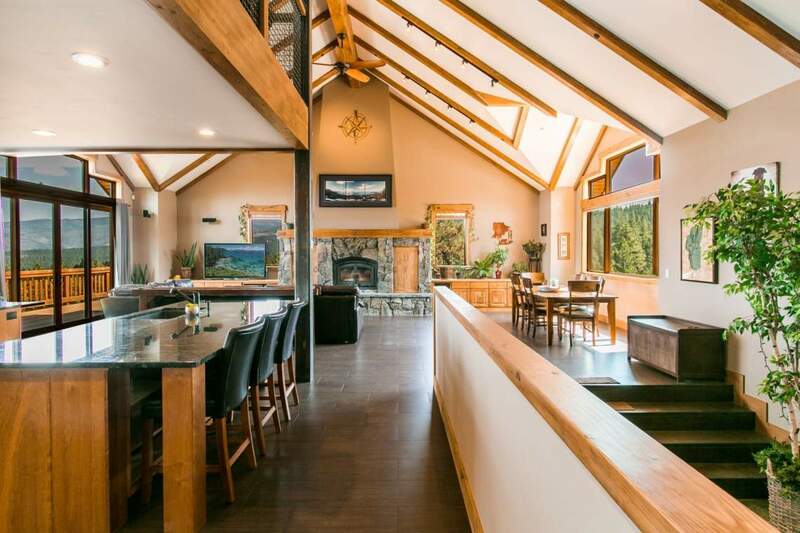 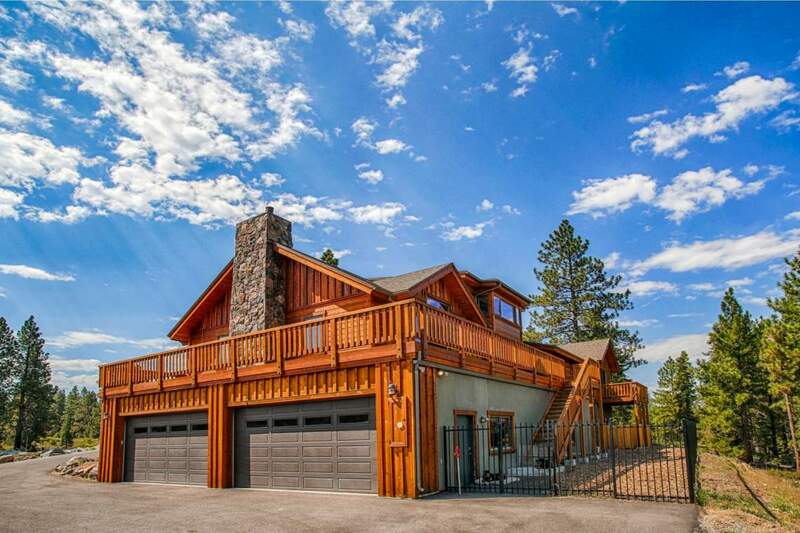 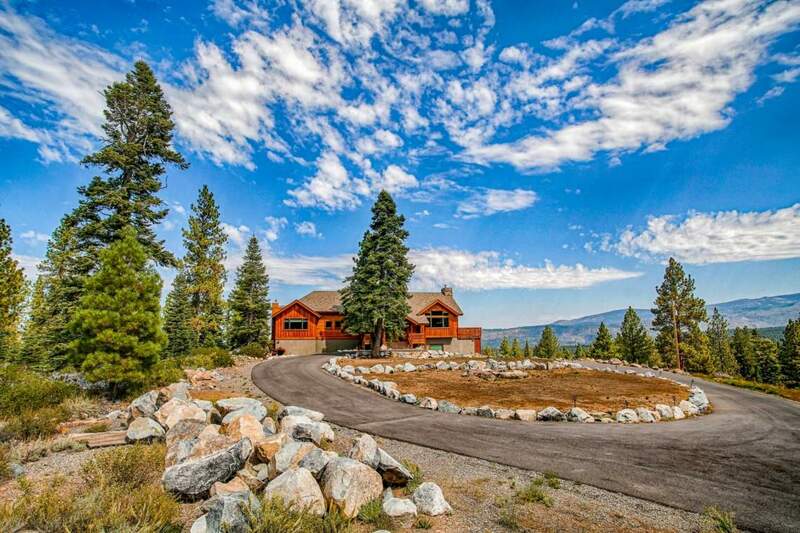 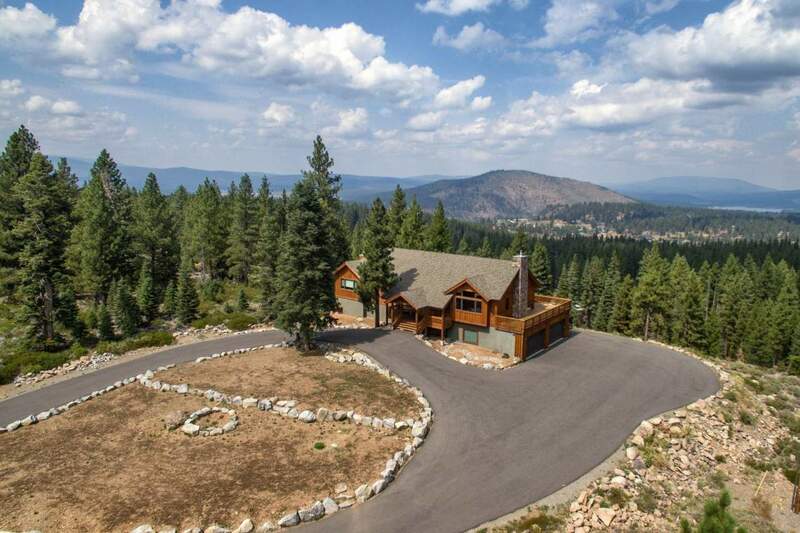 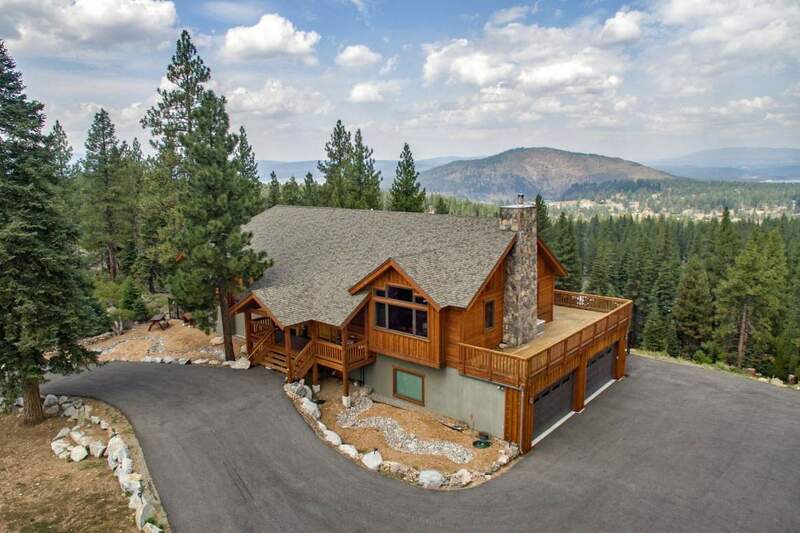 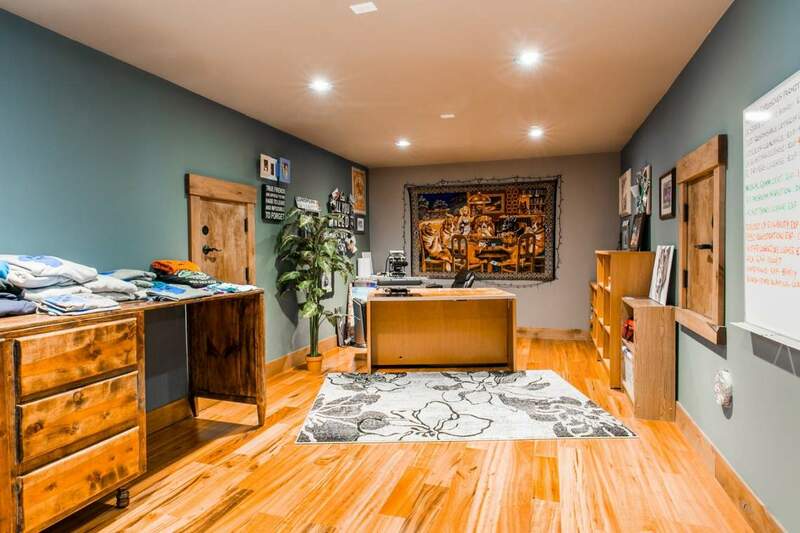 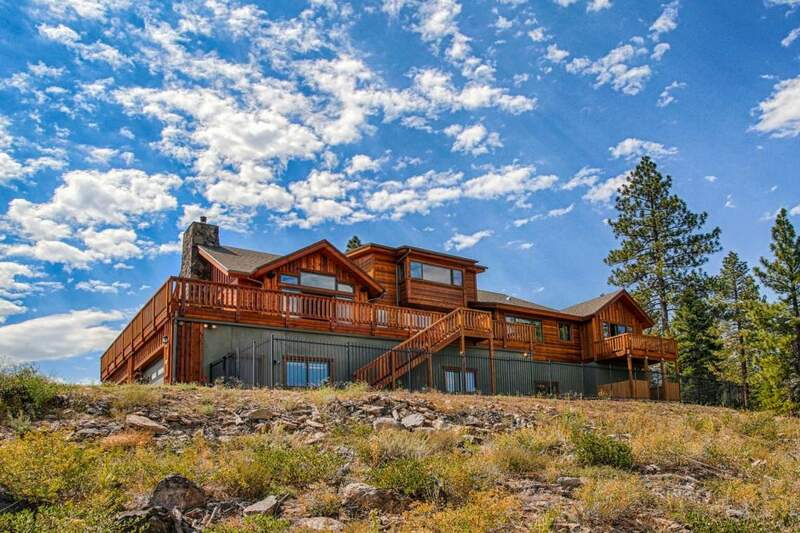 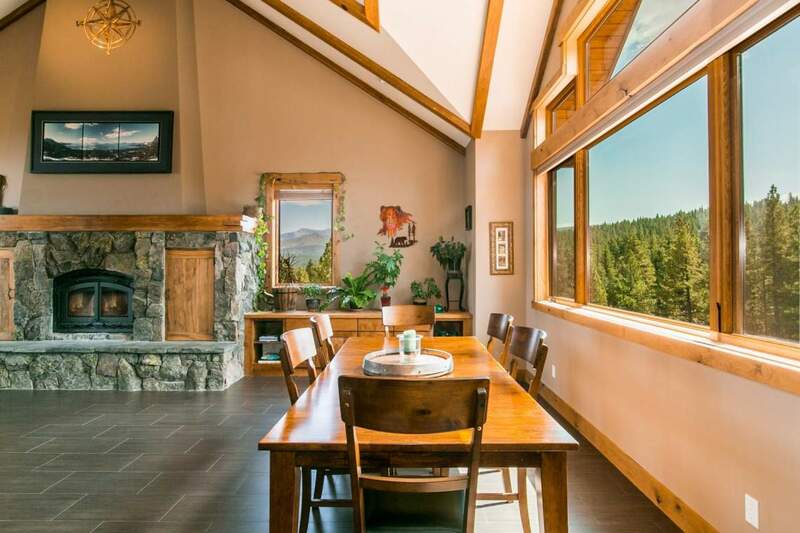 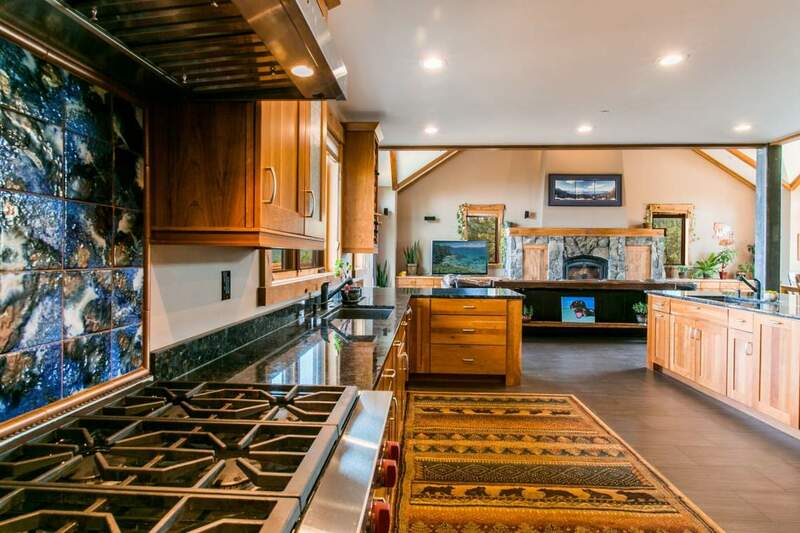 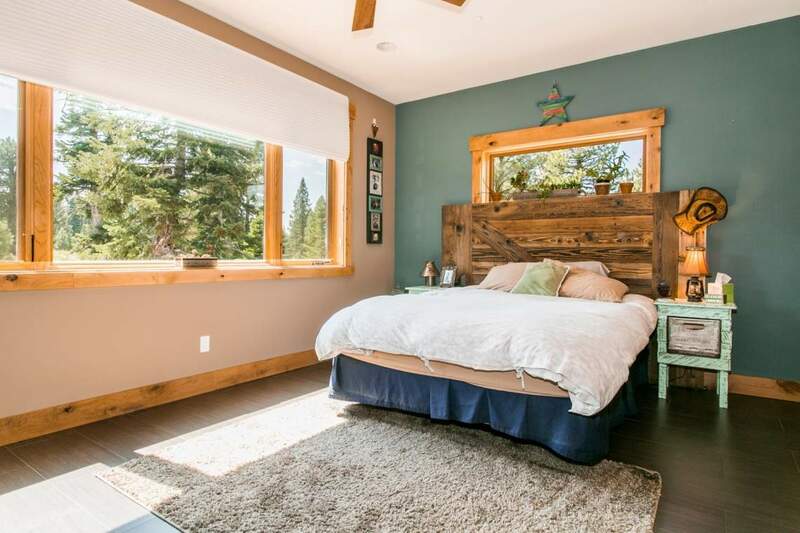 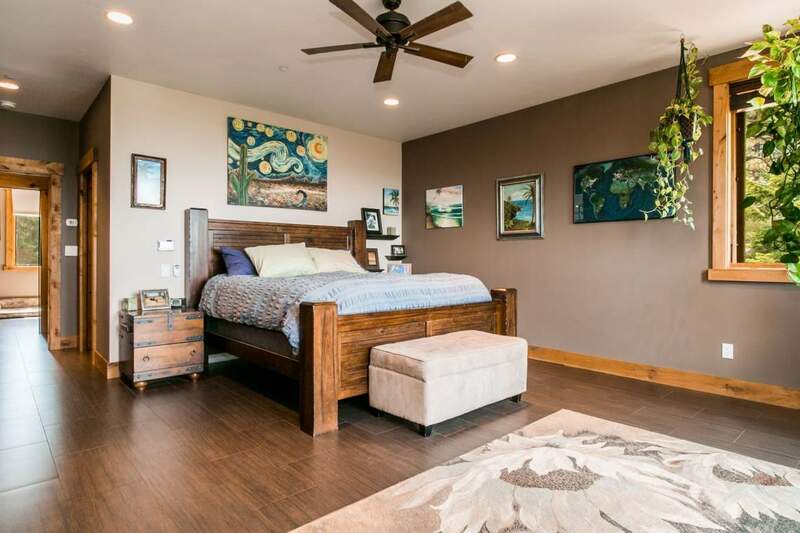 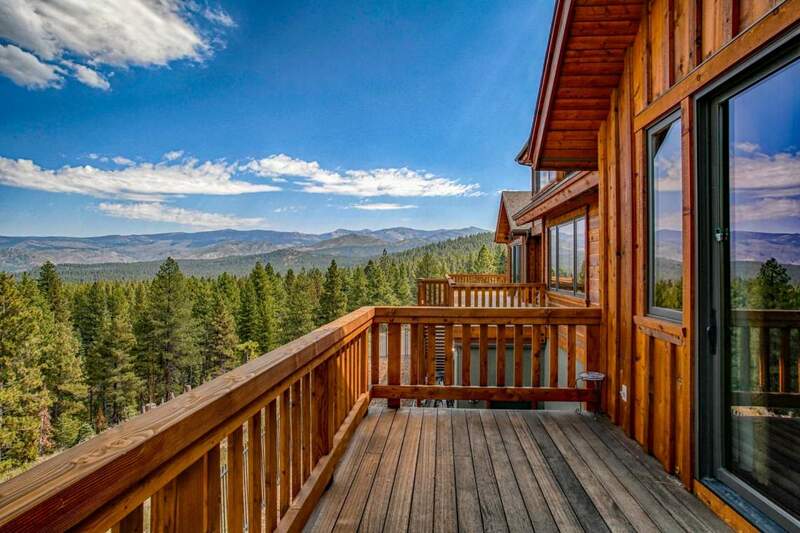 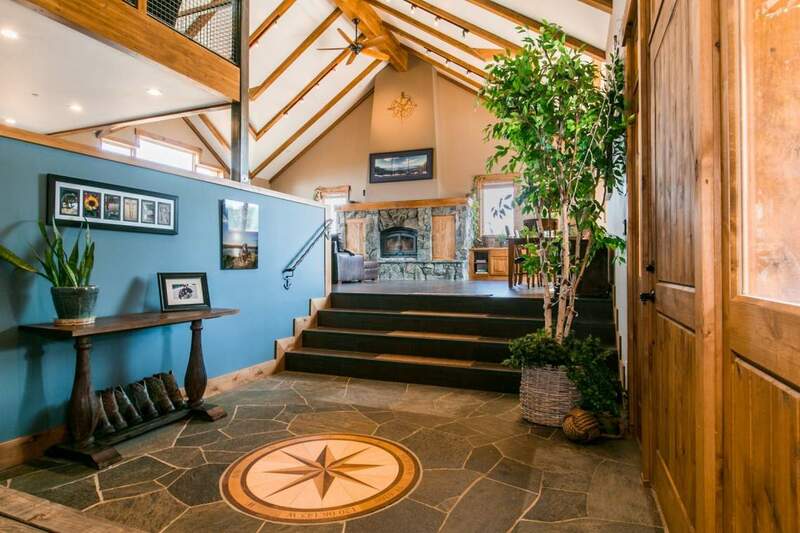 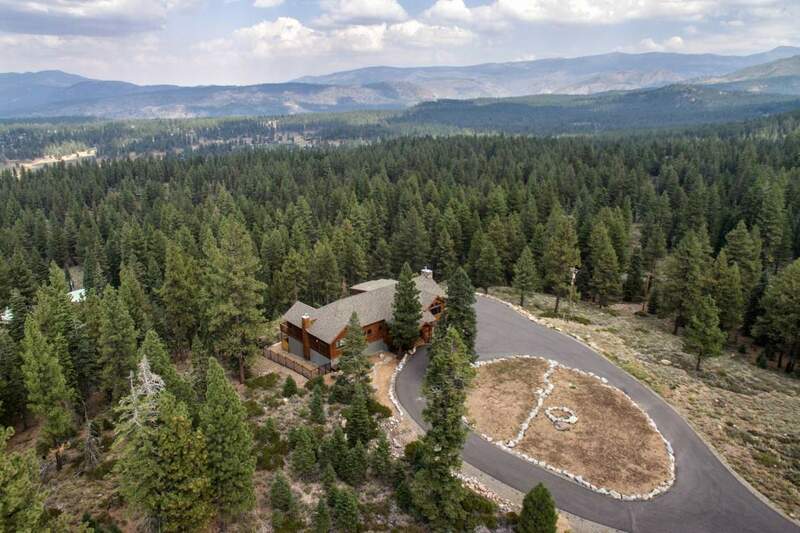 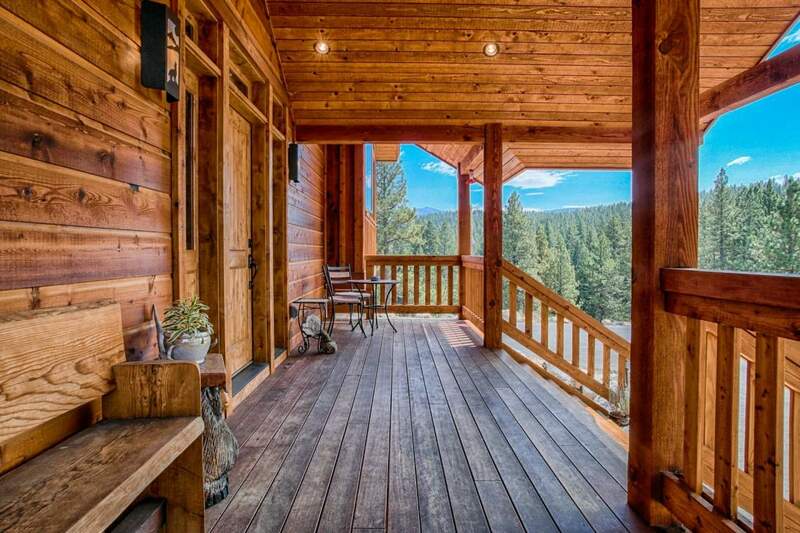 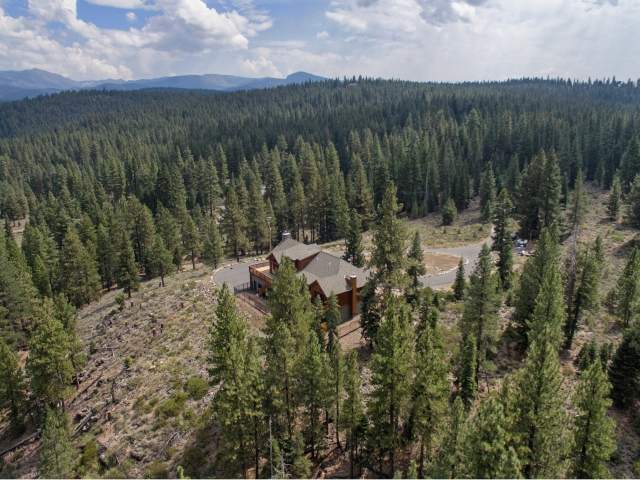 Juniper Hills is a sought after gated community that is located about 6 miles east of the Downtown Truckee area offering unparalleled seclusion, views, and some of the most magnificent Truckee homes and ranches available. 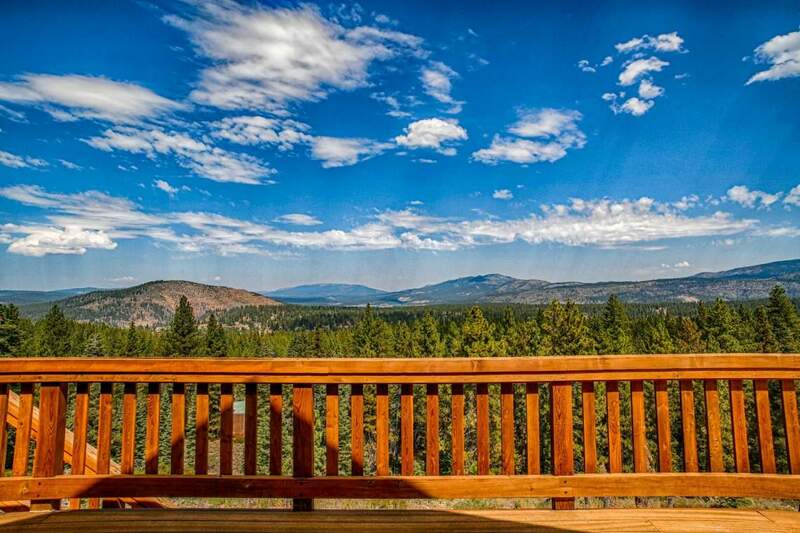 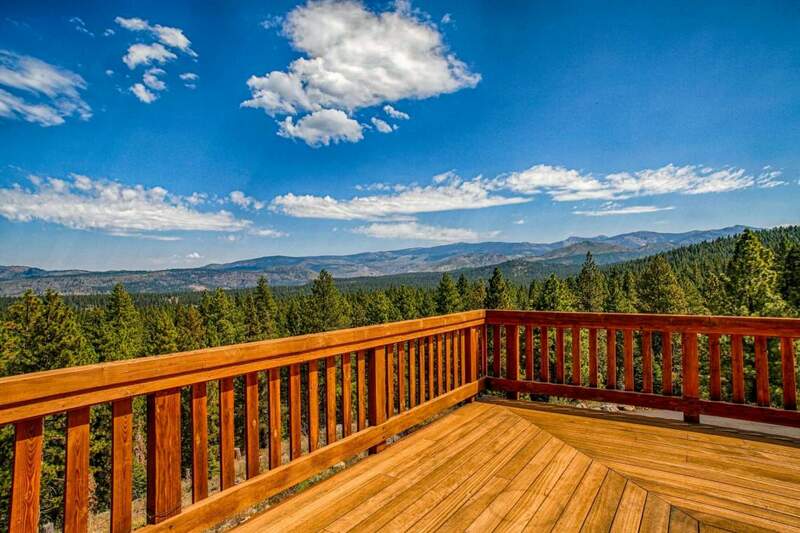 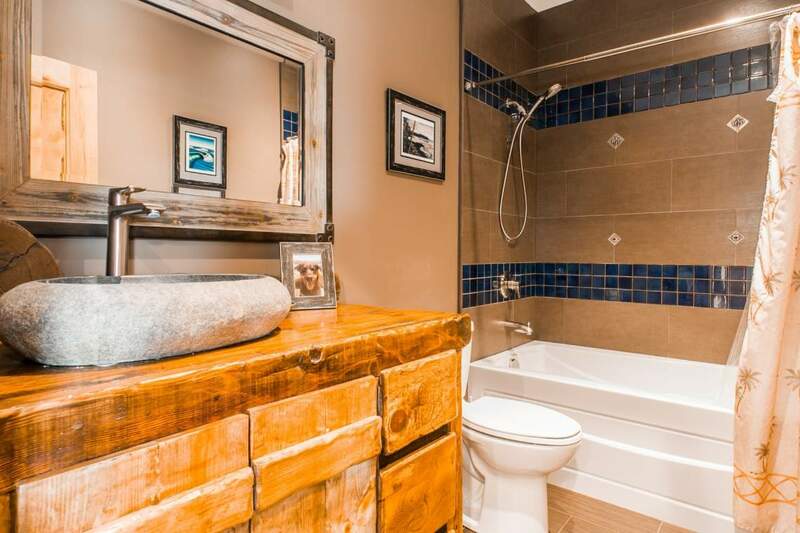 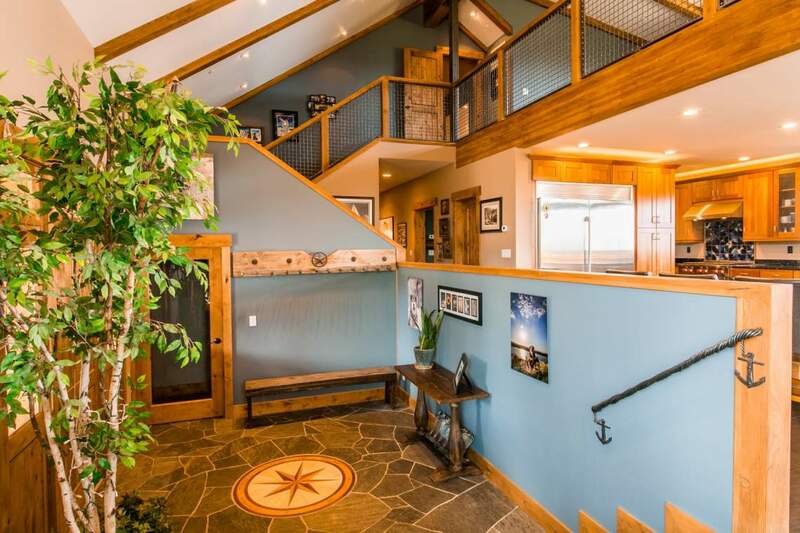 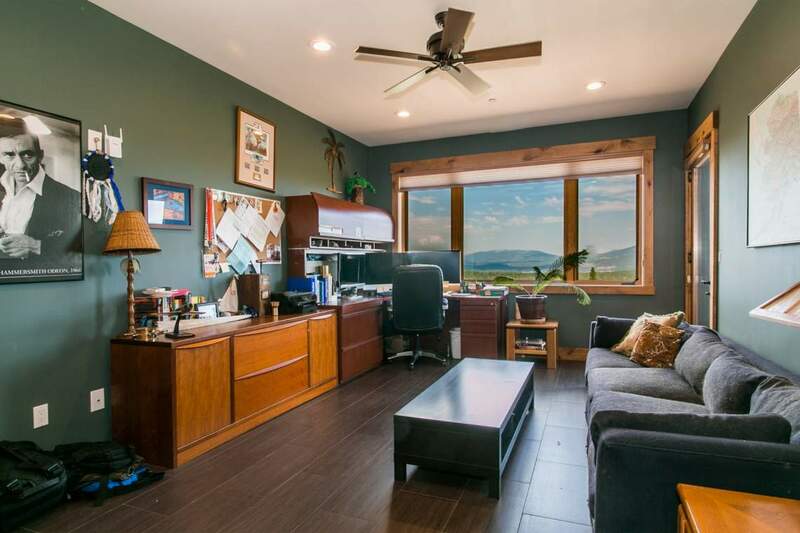 Some of these private mountain retreats have tremendous panoramic views to the north and west. 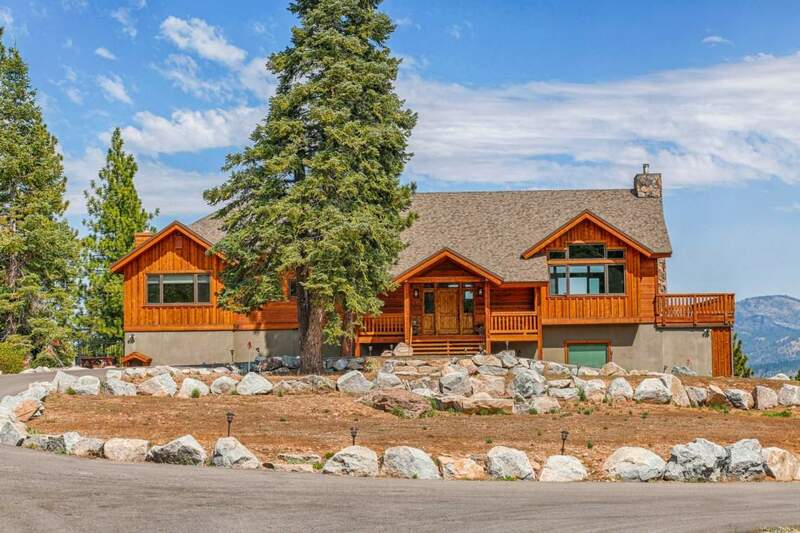 Prices here generally range from around $1,000,000 to upwards of $7,000,000. 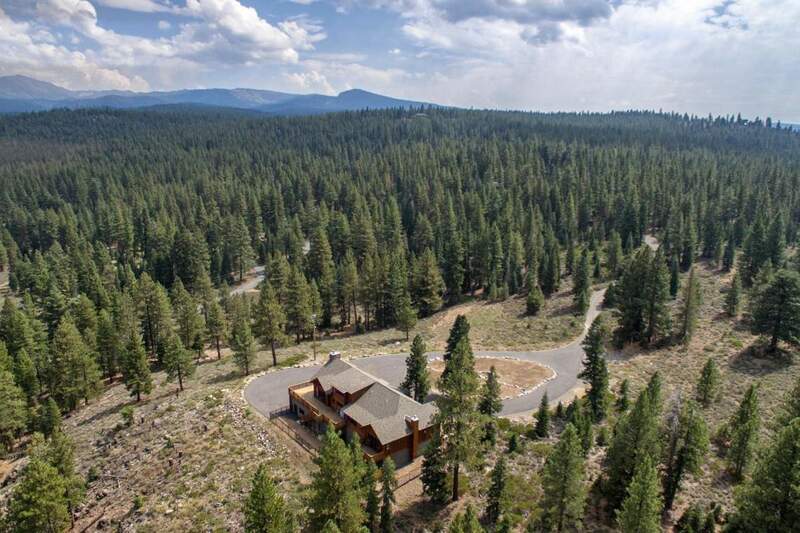 From Dry Lake you can access open space and trail systems into Martis Valley. 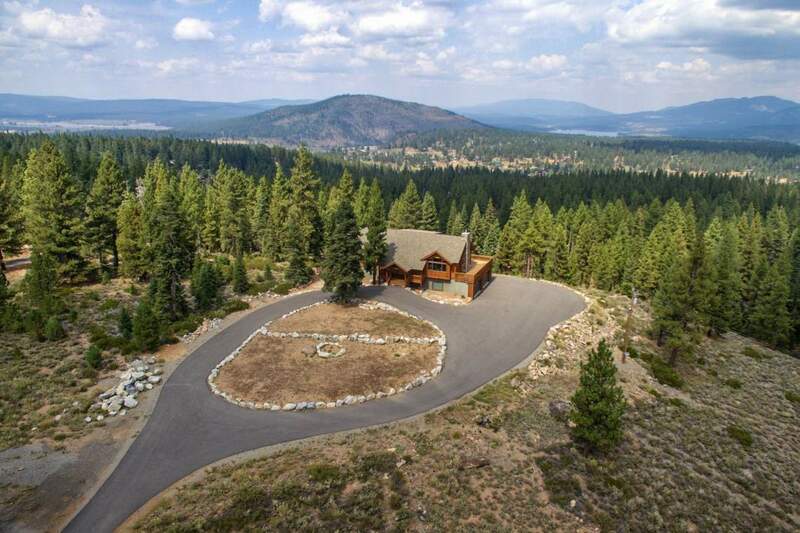 Zoned for horses, the 20-acre parcels offer privacy and exclusivity. 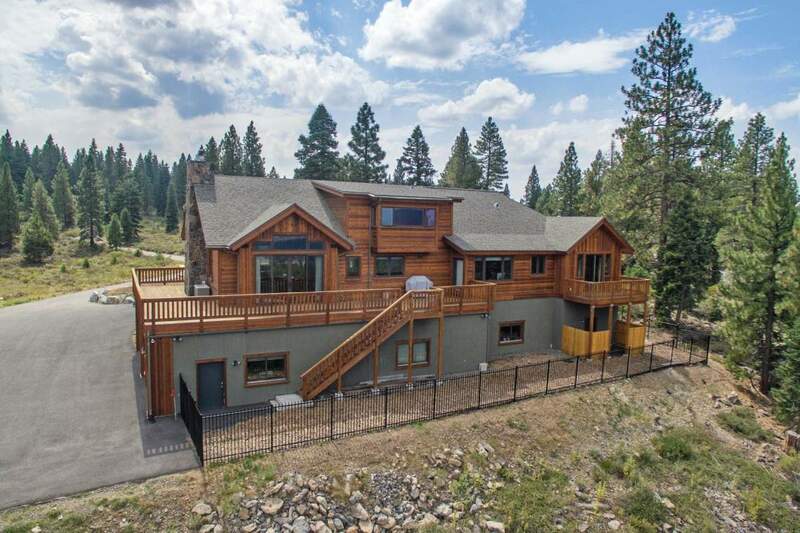 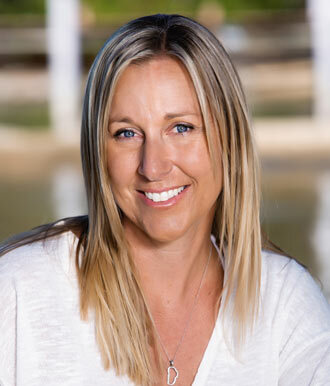 Enjoy nearby Boca Reservoir, Truckee River, and Stampede Reservoir for fishing, camping, boating, hiking, and water-skiing. 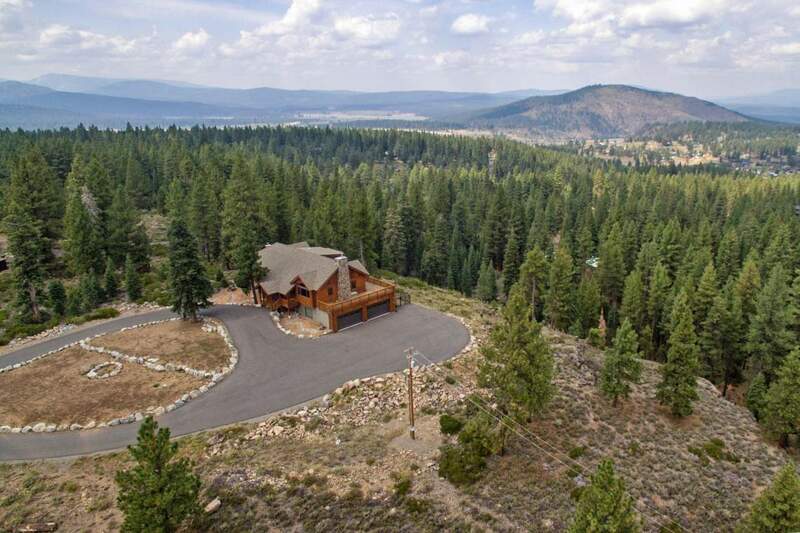 Juniper Hills is adjacent to Glenshire which is home to the Glenshire Elementary School, a K-5 Public School, that offers a before and after school day care program on the premises that is run by the Truckee Donner Recreation & Park District.